In the Great Lakes region, the word “eDNA” is never far from “Asian carp.” And for good reason. The technology was originally applied by Notre Dame scientists in response to the federal government’s need to discover—and ultimately control—the spread of this voracious invader. But in the six years since, environmental DNA has become a commonly used tool for detecting fish and other aquatic organisms. Biologists in the UK use it to locate crested newts, Kentucky scientists use eDNA to monitor salamanders, and a city in Washington state even plans to use the technology to track an invasive snail threatening salmon habitats. And scientists see even greater potential on the horizon. Think of eDNA as forensic detective work. When a silver carp, salamander, or other aquatic animal shed skin cells, they leave behind traces of their DNA. Using the method developed at Notre Dame, scientists can run water samples through a fine-meshed filter, separate DNA from any other microscopic particles, and determine whether any of the genetic material matches the species they are looking for. “The importance of the method lies in its ability to detect the presence of recluse species or ones with population levels that make catching them difficult,” said David Lodge, a Notre Dame biologist and director of the team that developed this forensic method. Most of the testing done so far has focused on finding the genetic material of a single species. But Lodge, Notre Dame professor Michael Pfrender, and their team are working on an approach that would allow scientists to map the aquatic life of an entire habitat by sequencing all the genes in a water sample. Although it wouldn’t replace the more time-intensive field studies, this strategy could help natural resource managers know where to target conservation efforts. 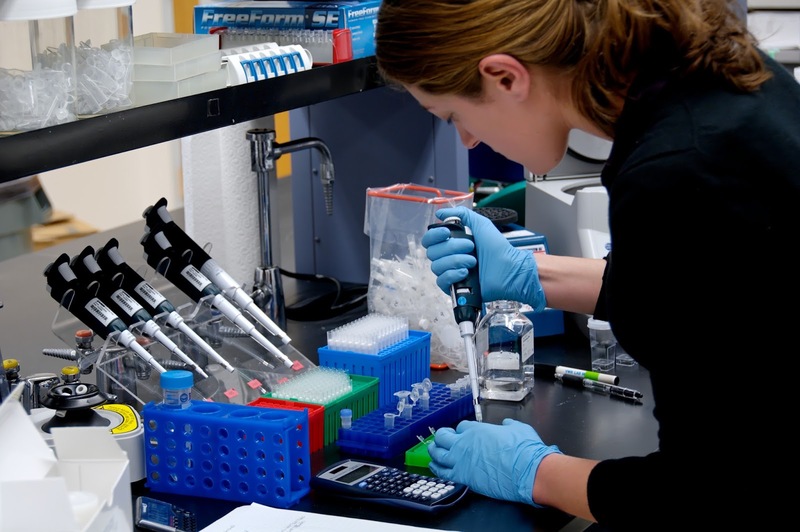 Lodge received funding to develop a metagenetics approach from the Department of Defense and the National Science Foundation after early results of IISG-funded research revealed ways to strengthen eDNA sampling. Despite its growing use, eDNA testing is not without controversy, especially when it comes to Asian carp. And the approach does have its limits. eDNA doesn’t tell scientists how many fish there are or whether they are alive or dead. The genetic material found in the water could also come from other sources. 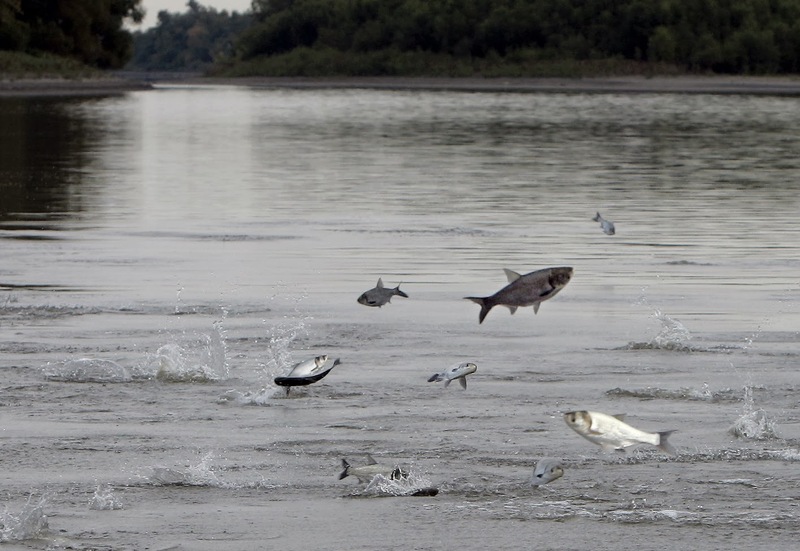 There could be feces from birds that fed on Asian carp elsewhere. And boaters and anglers could unknowingly be transporting DNA from one waterway to another. These possibilities cast some doubt on eDNA results. In fact, the Illinois Department of Natural Resources has said they no longer react to these results alone and are instead looking for entire fish. Still, supporters say the technology has huge potential.